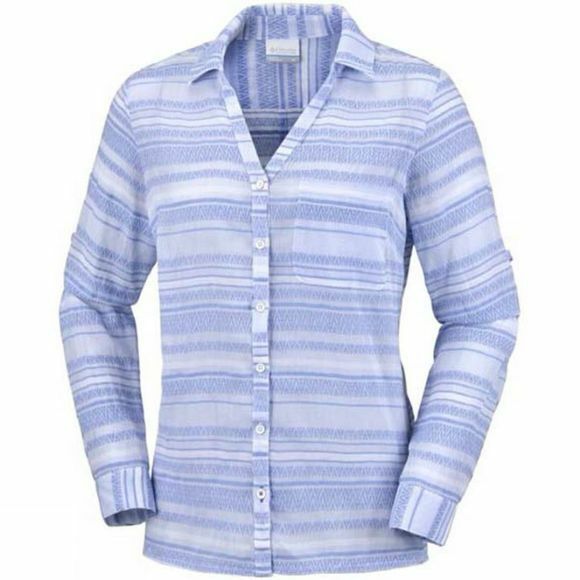 The Women's Early Tide Long Sleeve Shirt from Columbia is a versatile shirt that is ideal for travelling as well as everyday life. The cotton polyester blend fabric is supersoft and will help to keep you cool and comfortable in warm conditions. 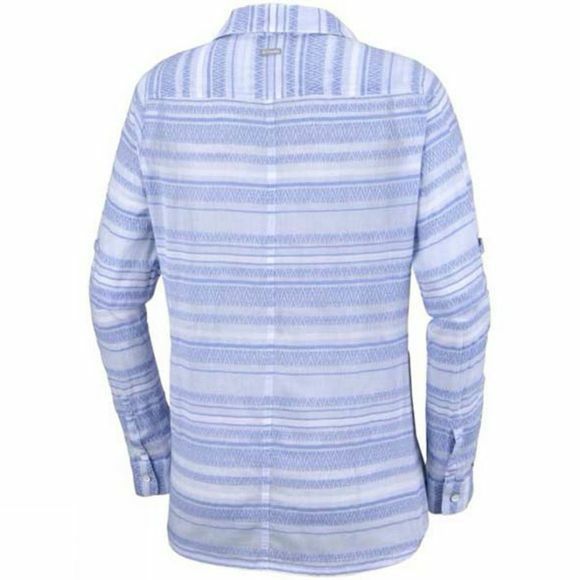 You can wear the shirt alone or as an over shirt and the long sleeves can be roll-up and secured with button tabs for convenience.